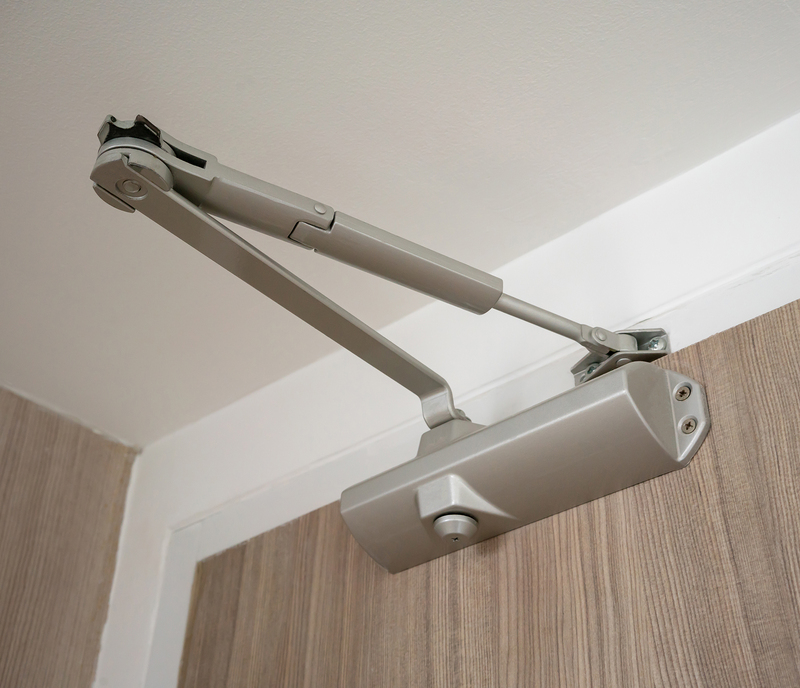 At American Hardware Supply Co. Ltd., we are a complete architectural door and hardware solutions provider specializing in the high-rise construction industry. 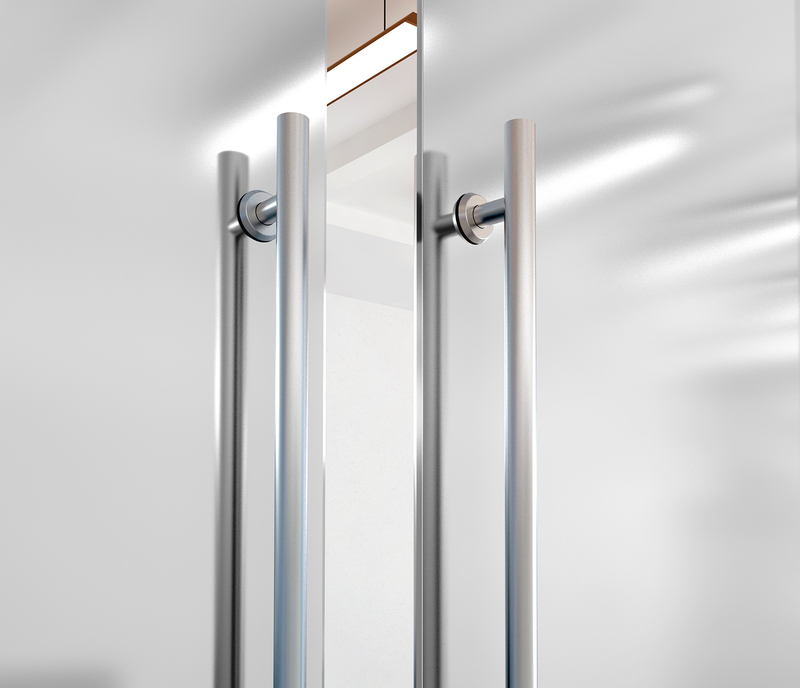 As a trusted distributer of hollow metal doors and frames, door hardware as well as speciality hardware, we are committed to delivering our clients with quality products and exceptional service. 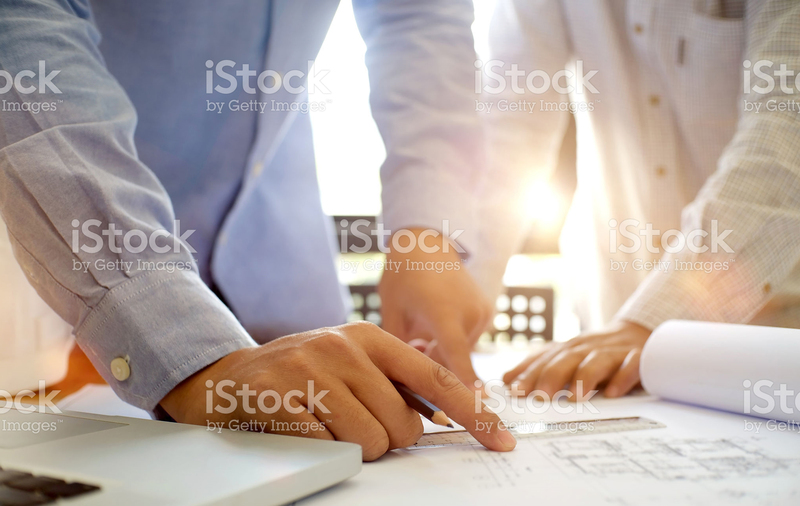 Backed by an experienced and professional team of experts, we work alongside members of the design, construction, and management team to effectively see a project from concept to completion and meet specifications, timelines and budget. We strive to exceed the expectations of our clients. With a wide range of quality products, customized solutions and reliable service, we have what it takes to deliver your project on time and on budget. It is our commitment to excellence that drives our business and creates long lasting partnerships with our clients. Not all door openings are created equally. With hundreds of choices of products and applications, you can rely on us to choose the right solution for your project. 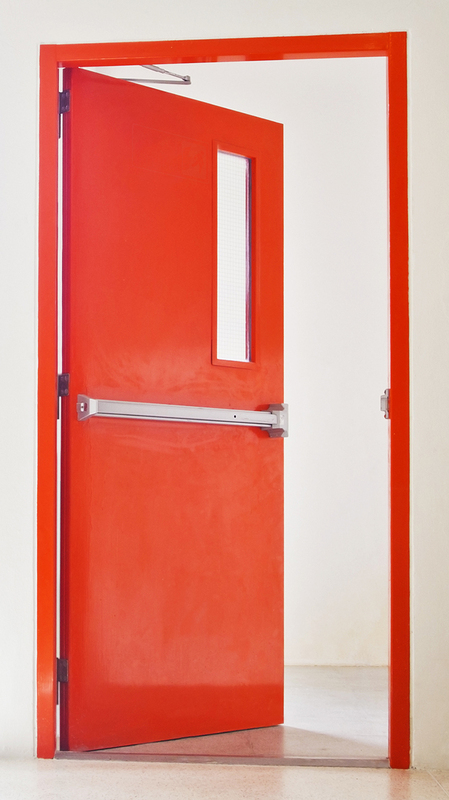 With a long list of reputable brands, products and finishes, we select the right solution to suit your application while carefully considering all functional and accessibility requirements of each door opening. 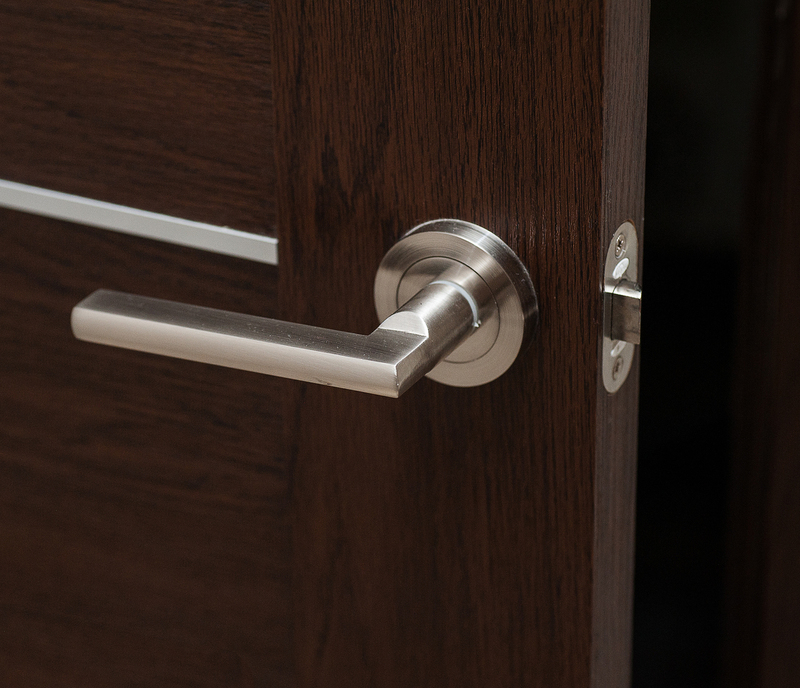 Preparing a door hardware schedule for any building type – small or large – requires expertise and attention to detail. Leave it to us to create one for your next project. 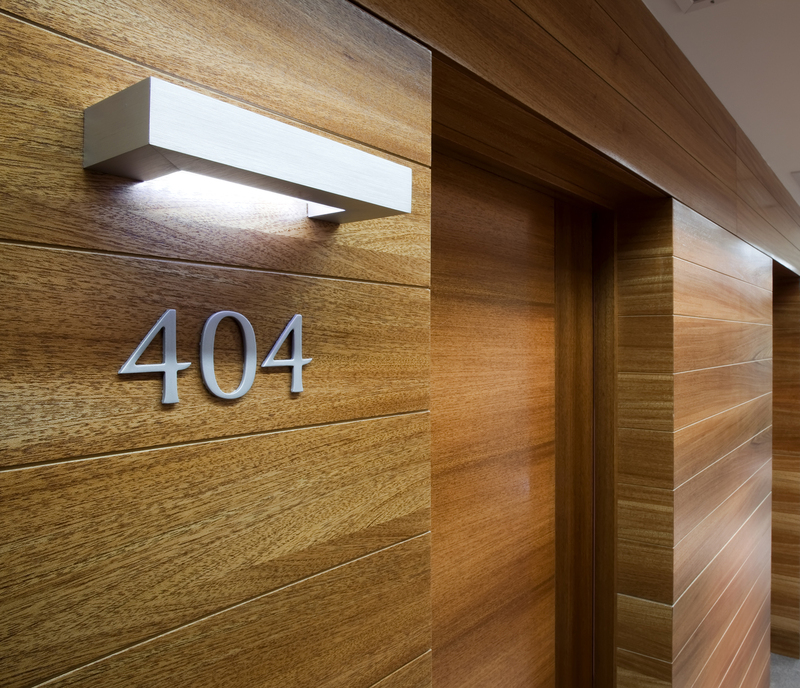 Our schedules include a clear and concise door-by-door account of opening size and finishing hardware with consideration to technical requirements such as security, life safety, building codes, and more. Our comprehensive hardware schedules are custom designed to be used as a highly effective tool for the coordination between consultants, trades and to streamline job site installations. This value-added service leads to better communication, catching mistakes before they become issues and increase job site efficiency which in turn are effective in minimizing project delays and additional costs. Let us help streamline the submittal process to make it as fast and easy as possible resulting in quicker resolution and fewer resubmissions. We create and prepare clear and well-organized submittals for approval such as shop drawings, installation drawings, material and specification sheets. Trust in us to provide quality assurance and keep your project running smoothly from start to finish. 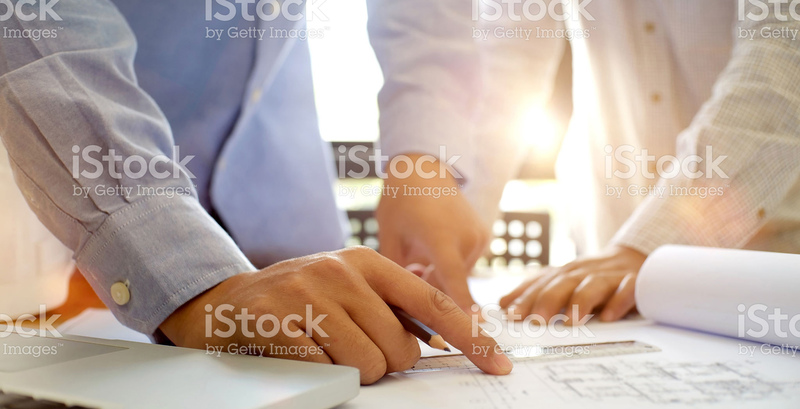 Our project management team oversees all planning, coordination, and execution of doors and hardware. We keep an open line of communication with you throughout the course of a project so you are update on order status and delivery timelines. By doing so, we help you maintain control over the course of a project to guarantee deliverables are on time and to project specifications. Rely on us for professional and accurate quotes – with a price that is fair in value. 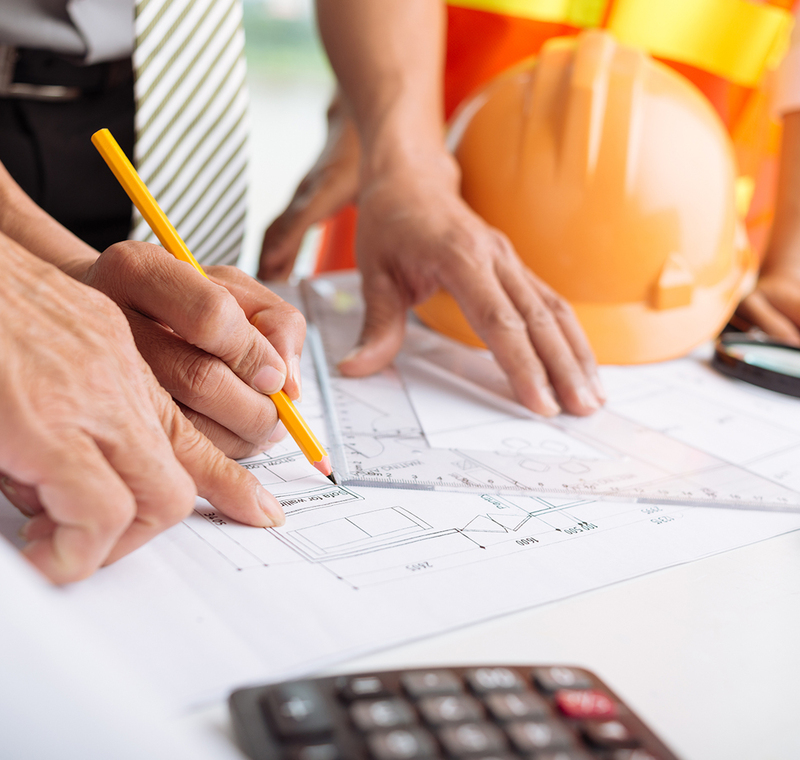 Our team of estimators can quickly and accurately prepare a quote or bid for any size project. We understand the overall cost is important; however, we will never sacrifice the quality of the products we offer or level of service to win a job. We stand behind the products we offer and our quotes reflect our commitment to value. Our experience and ability to act fast means any sudden changes or unexpected issues that arise are resolved quickly and effectively. We pride ourselves on delivering only the best level of service during and after a project is completed to ensure complete satisfaction. While working with our team, you can be assured to receive an open line of communication and quick responses to calls and emails. Need a door or frame delivered fast? No problem! We stock many standard types and offer same day or rush delivery to ensure your project never misses a beat. We offer a range of solutions tailored to fit your project. We understand your business. 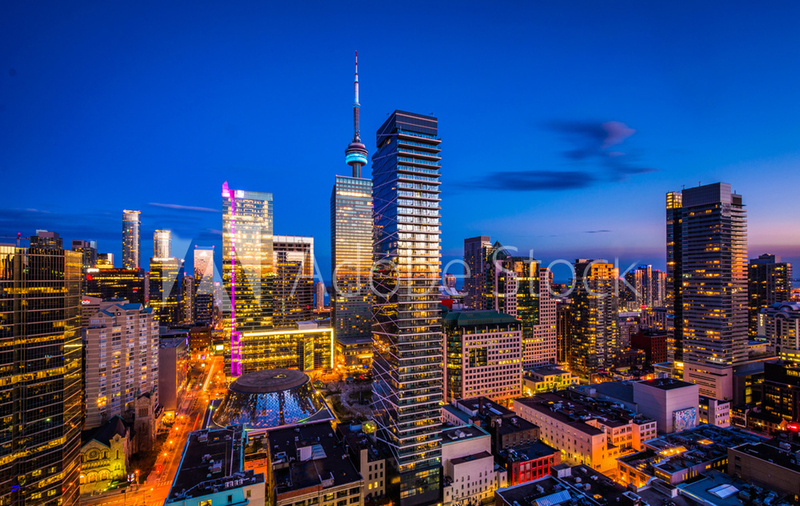 With years of experience in the industry, we understand the challenges and opportunities that arise during the high-demand and fast pace of construction and what factors can keep a project from being on time and on budget. Poor coordination and material delays are significant factors that cause job site disruptions and lead to unexpected costs. That is why at American Hardware Co., we do everything possible to ensure the success of your project to avoid worst case scenarios. Our comprehensive list of solutions are tailored to suit your project, your timelines and your budget. Our dedicated team of experts are committed to ensuring your project runs smoothly by delivering quality product and timely service when it matters most and without compromise.